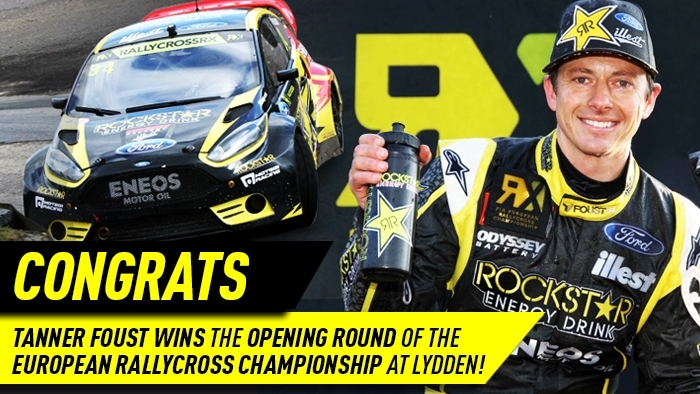 Tanner Foust earned the first win of an ambitious international rallycross campaign that will see him contest two major series on three continents this year. Early qualifying saw Foust suffer a flat tire in the first of four heats, but he recovered quickly and advanced to the final round, where he led from wire to wire. He now leads the points in the nine-round European championship.